top commenter who said anything about Optimus Prime?! "What does this have to do w/ Optimus Prime? The picture is saying that the N looks like Boba Fett's helmet... even thats a stretch..." Who the Hell is talking about Omptimus Prime? What does this have to do w/ Optimus Prime? 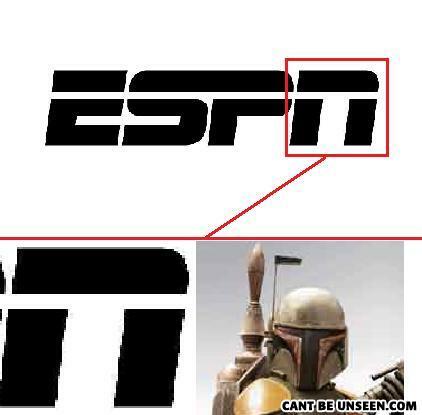 The picture is saying that the N looks like Boba Fett's helmet... even thats a stretch. This is the most idiotic comments section I ever saw, OF COURSE IT IS BOBA FETT MORONS!!! Ahem, now I gotta go see a picture... THAT IS ACTUALLY OPTIMUS PRIME!!! GOD!! Only people of high intelligence can laugh at anti jokes.